Your only objective is to survive! 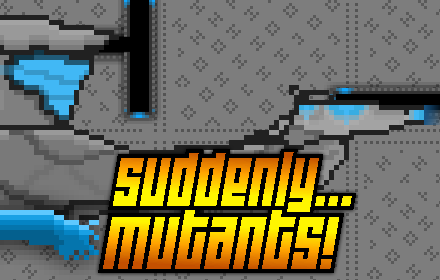 Suddenly Mutants is an endless top-down survival shooter I made to learn the workings of Construct 2. Clay.io is integrated to provide a leaderboard system. Vie for the number one spot!